The Google Chromecast doesn’t come with a remote, so it was exciting to hear that you could control a Chromecast device by asking Google to do it via a Google Home device. The thing is, not everyone has one, and some can’t even buy one in their country just yet. Not only that, they also cost money. Chromecast users will be happy to learn that you can now control your Chromecast by asking the Google Assistant right on your smartphone. Even if you already own a Google Home that lives in a totally different room, you’ll be able to use your smartphone to perform the same actions. 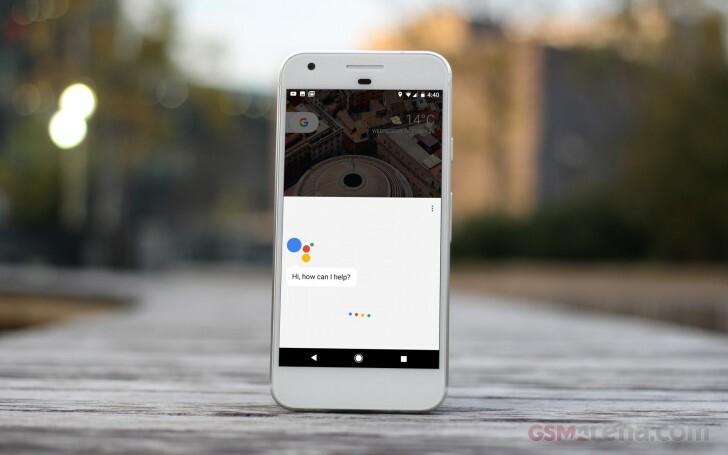 The feature may not have fully rolled out yet, but some users have reported that they can successfully change songs, ask Google assistant to play Spotify or Netflix to a TV or Chromecast Audio, and even control YouTube playback such as pausing or adjusting the volume using voice commands with Google Assistant. Is this feature working for you? Try it out and let us know! A bit more info no just how to do that would be useful and I don't know why you can't use the volume button, plus not being able to scroll songs on youtube is average. DoesnÂ’t work yet here in India. A nice addition btw. I prefer allcast over home. Allcast is smooth and doesn't lag at all, while the built-in chromecast lags a lot with Google home.